In a previous post about Phuket beach weddings, we discussed the kinds of dresses brides should look for when planning to get hitched on the sand. This time, we’re going to look at what men should wear. While traditional wedding attire would be less likely to cause a turned ankle than it would for women, a three-piece suit is naturally not idea for Thailand’s tropical climate. 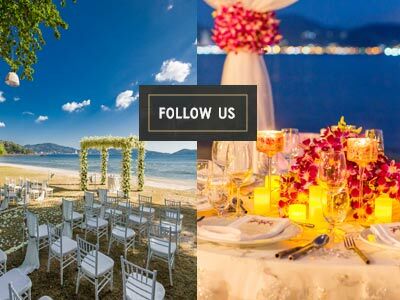 Here are a few ideas to help make your wedding day as comfortable and classy as possible. 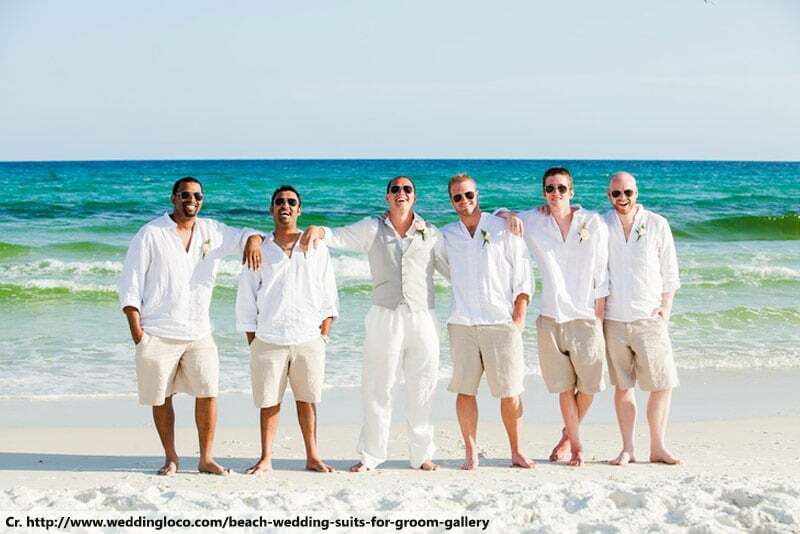 A simple and classic look for a wedding is a blue blazer and khakis, which certainly can work well on a beach. Given the informal setting, don’t worry too much about a tie. Instead, leave the top couple of buttons unfastened for a cool look and feel. You might even choose to drop the jacket, for extra comfort, but make sure that your shirt is a good one. 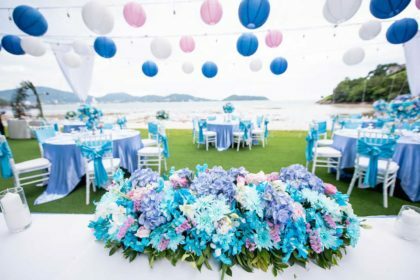 Phuket beach weddings with an extremely casual feel can have be attended with shorts. Naturally, you need to make sure that they’re good shorts and not just a random pair of swimming shorts. 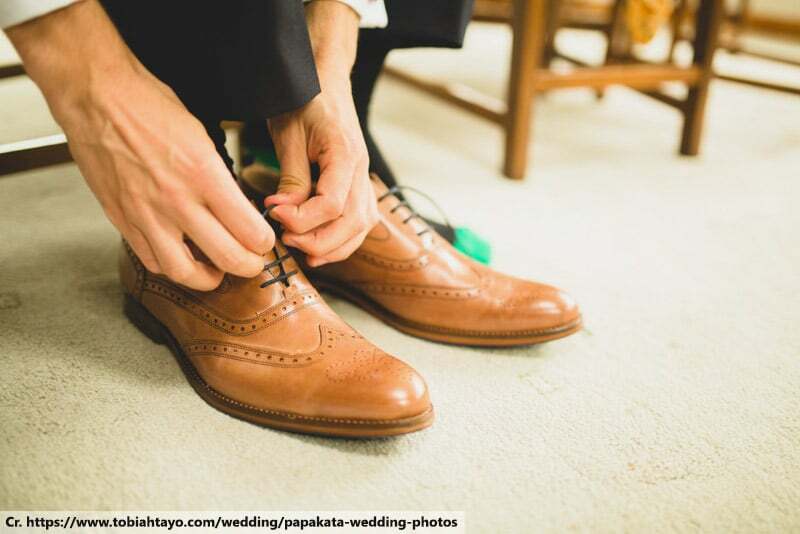 You also need to make sure that everyone else gets the memo about the casual dress code as it will look a little odd if only the groom is wearing them. 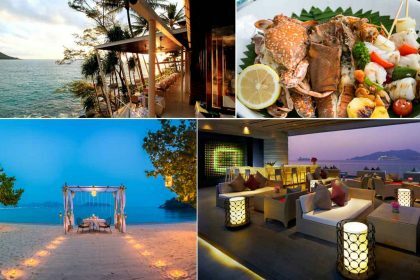 However, they do provide essential comfort, making them the better option for a beach wedding in Thailand. 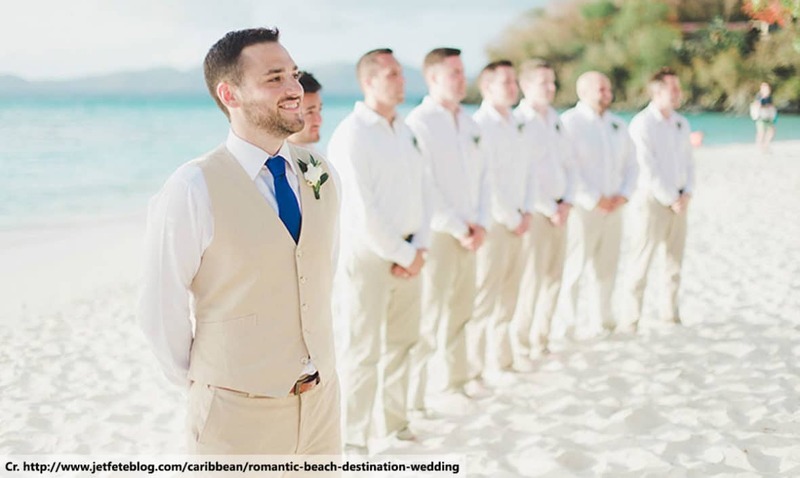 Unlike the bride, whose standard-issue stiletto heels are really unsuitable for walking on sand, men’s shoes are generally not going to cause any serious injury during a beach wedding. 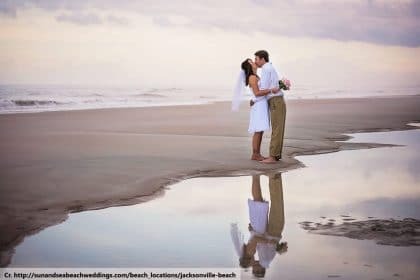 They are likely to suffer from exposure to sand and salt water, but that’s a relatively small sacrifice to make, especially when the alternative is walking down the aisle in flip-flops. Of course, you could go barefoot for the whole day, which has a certain bohemian appeal, but it’s likely to get painful after a while as the sand heats up. At the very least, a pair of casual oxford slip-ons are recommended. You might even be able to get away with a classy pair of sports shoes. 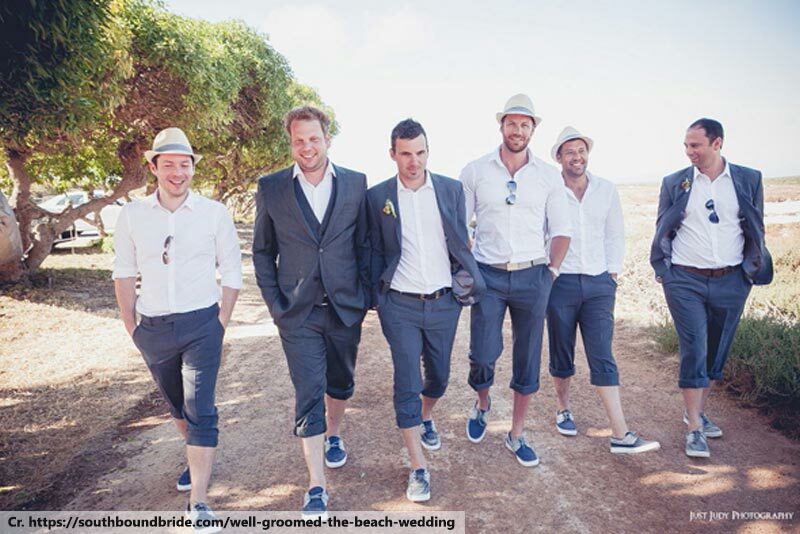 We mentioned the classic blue suit above, which remains a solid choice for Phuket beach weddings. However, the dark colour does come with the risk of causing you to overheat as the day wears on. Avoid bright white because the glare of reflected sunlight will make the photographer’s job a nightmare, but maybe consider a pale tone. Stone, sand, light grey, pale blue or classic khaki all work well. Ideally, look for light and breathable materials like linen.